The Foreign Office has affirmed the Government will recognize the micronational authority of the Catalan Republic. Formal diplomatic relations are yet to be established. This comes after weeks of unrest in the region both before and after a vote on 1 October. Less than half of eligible voters took part, though 90 percent approved the motion for independence. 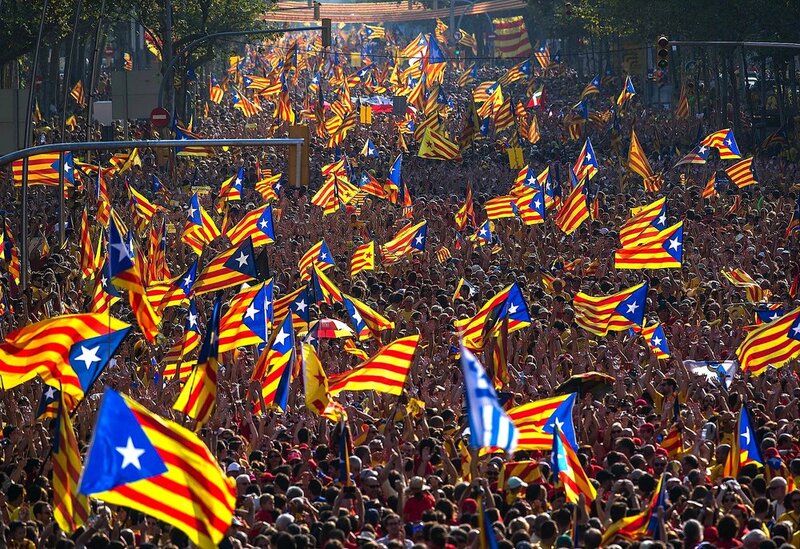 The newest state in Europe: The Republic of Catalonia. The declaration was passed by a 70-10 majority in their Parliament. Meanwhile, the Spanish Senate has approved a motion to dissolve the regional Parliament. Nevertheless, the regional parliament passed the motion.